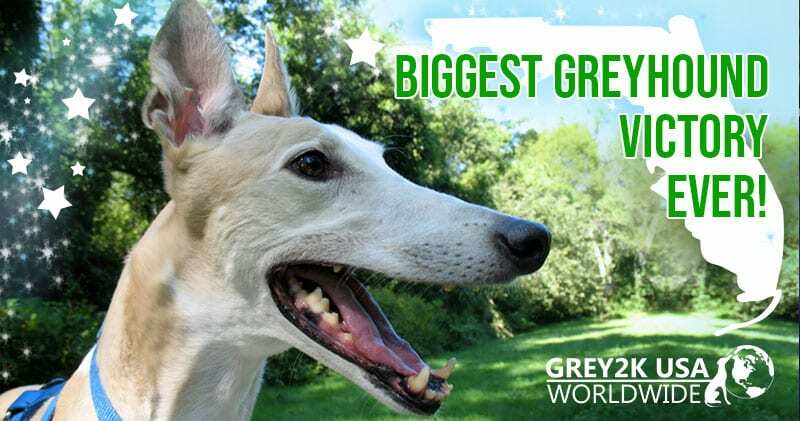 Greyhounds raced to the finish line – their most important win ever: Greyhound racing banned in Florida as a result of statewide amendment 13. 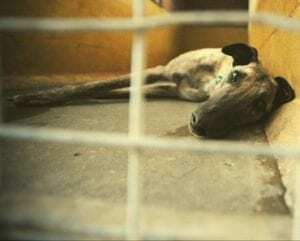 No longer will the approximately 7,000 Greyhounds in the state be confined to small wire cages or allegedly and according to media reports given dangerous drugs to enhance their performance. 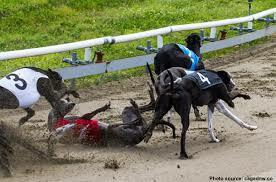 Dogs also won’t incur often serious injuries as a result racing. Florida would ban dog racing in the state by December 2020. 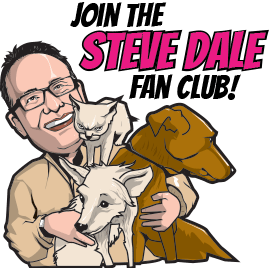 Dog racing does continue in Alabama, Arkansas, Iowa, Texas and West Virginia. Two dog tracks remain in West Virginia with one each in Alabama, Arkansas and Iowa. Three tracks exists in Texas but rotate an annual meet. Florida, which in 1931 became the first state to approve wagering on dogs is home to 11 tracks. No doubt dog racing does provide revenue, but at what cost? Floridians have decided that the cost is far too great. 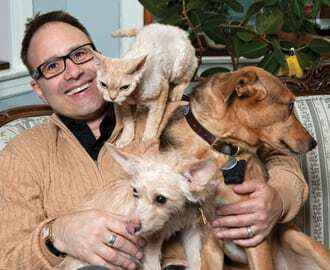 At least 60 percent of the vote was needed, and attained. Up until now Florida was one of two states (along with Alabama), where Greyhound injury reporting is not mandated, according to Grey2K USA Rather than mandate the injury reports, the choice was made to just ban racing all together. Many organizations, including Grey2K USA, were supportive of Greyhound racing banned, including the Animal Legal Defense Fund. Another supporter is legendary 96-year old actress Doris Day.